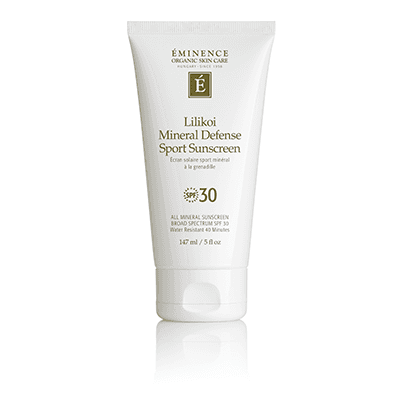 A uniquely formulated mineral sunscreen designed for the most sensitive skin, utilizing the #1 rated sunscreen filter (zinc oxide). 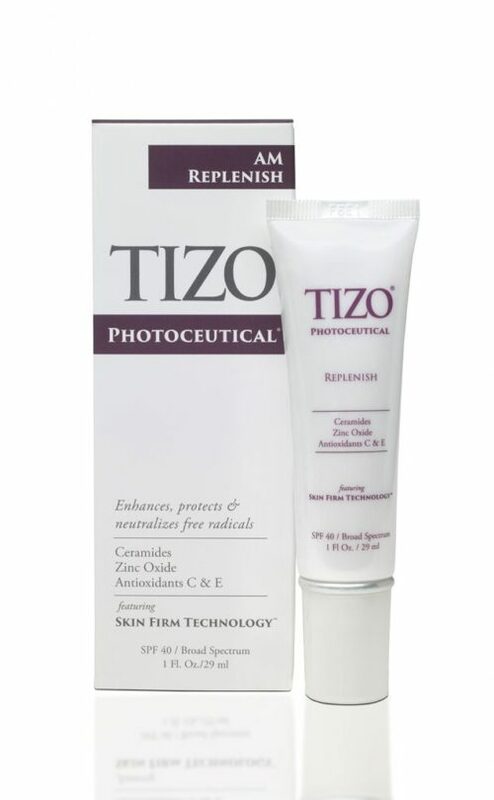 TiZO for ultra-sensitive skin gives a soft, silky and elegant feel that easily and quickly vanishes into the skin. 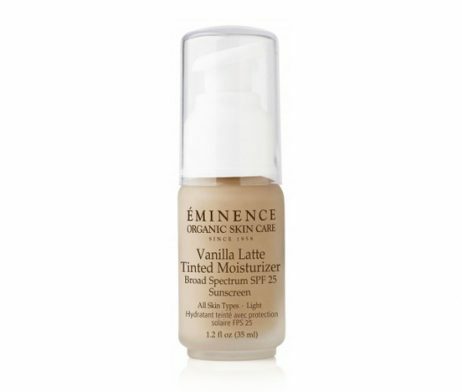 It is excellent for post-procedure, easily-irritated and young, sensitive skin.